Synopsis: A portrait in photos and words of the realities of life in a small Maine fishing village. 4. 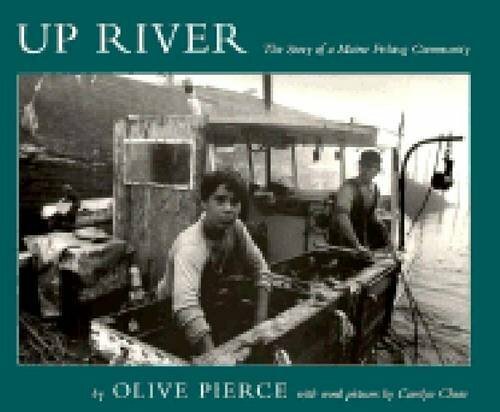 Up River - The Story of a Maine Fishing Community.